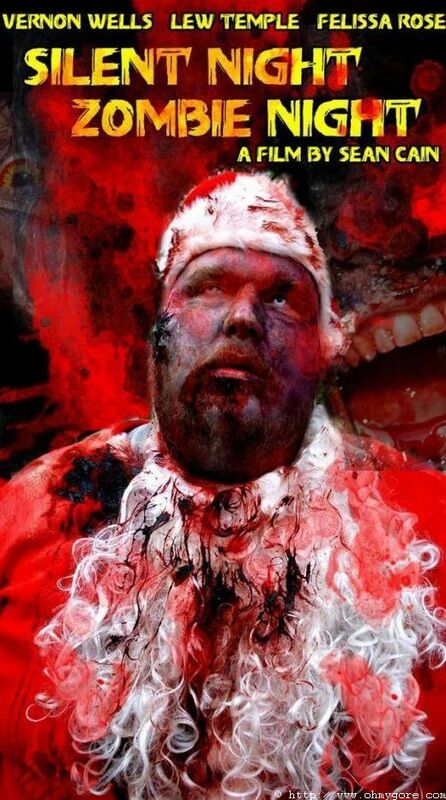 A week before Christmas a viral outbreak turns the citizens of Los Angeles into the feral undead. On the brink of breaking up with both his wife and partner, L.A.P.D. officer Frank Talbot finds himself trapped in a apartment with them. As death closes in they try not only to survive, but work around the fact both men love the same woman. This page has been seen 5022 times.